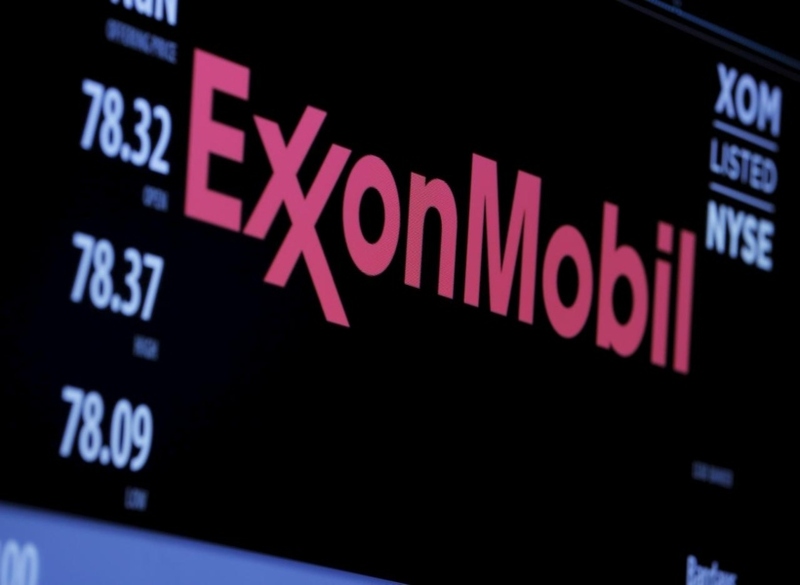 Guyana’s prolific offshore basin has pushed ExxonMobil to the top of the oil and gas explorers’ leader board for 2018, says industry analyst Wood MacKenzie. According to Espen Erlingsen, Wood Mac’s lead offshore analyst, ExxonMobil was exceptional, both in terms of discovered volumes and value creation from exploration because of Guyana. He noted that in 2018, the US supermajor drilled 2.7 net wildcat wells in Guyana, and discovered close to six billion barrels in additional gross resources in the Stabroek block (which includes the giant Liza discovery). Erlingsen said that these volumes are extremely valuable, as they will add to the large existing development solution in the Latin American Region. In addition to this, Wood Mac’s data show that Hess and CNOOC came in at second and third place in terms of value creation in 2018. However, both are partners in ExxonMobil’s Stabroek block, and therefore benefitted from the Guyana success as well explained Erlingsen. He said, too, that French Oil Company Total ranks as the second best oil major, having created about $2.2 billion in valuation from 2018 exploration. The company had particular success in the US Gulf of Mexico. It is also one of the joint venture partners in the Orinduik Block which borders the Stabroek Block.